A small add-on in comparison to the Dawnguard DLC, Hearthfire still gives plenty of new options for the player to consider. Inspired by the popularity of Minecraft, Hearthfire gives players the ability to build their own home, protect it from enemies, hire staff, and adopt children. While it doesn’t include any new quests, Hearthfire introduces new options, and expands content currently available. 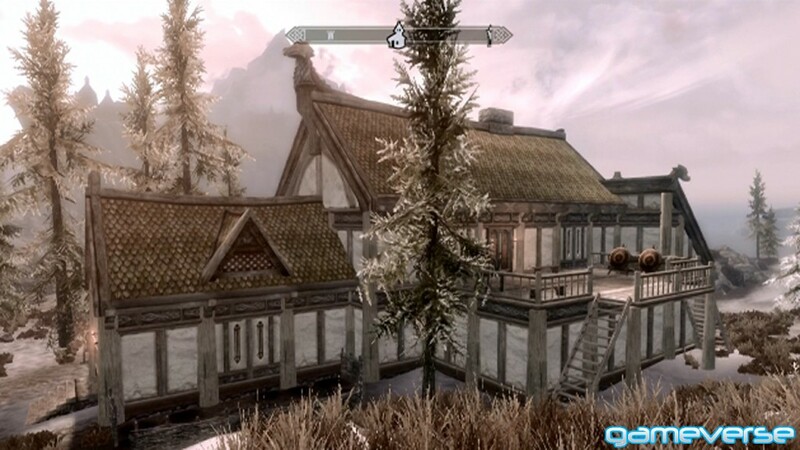 Building your mansion provides an addicting experience which seamlessly blends into the world of Tamriel as if it were there from the beginning. Usually an add-on introduces new content; however, to access the new content, the player is confined to a new area. This is one of the features I’ve always enjoyed with Elder Scrolls games, the smooth blending of new content with the old. Hearthfire adds clothing and toys for the kids you can potentially adopt, in addition to new furnishings for your homes. Like in Minecraft, players with OCD will enjoy building and furnishing their mansions. Fortunately, building a mansion does not require training a skill to make the items required. Apart from some obscure materials for random decorations, iron will be wanted in large supply. Most of what is needed to build the mansion can be found surrounding the land purchased. There are two mineral veins that can be mined to provide the quarried stone and clay you will need. Sawn logs are also now available for purchase from lumber mills, such as the one in Riverwood. Building your mansion consists of two parts, exterior and interior. After building the main hall, three expansions can be added. Each one of these expansions have specific features that can be chosen: an enchanter’s tower, library, kitchen, armory, trophy room, storage room, alchemy lab, greenhouse, and living quarters. What this means is that only certain features can be built upon each expansion, which narrows the choices that can be made. While it may seem repetitive to some, Minecraft enthusiasts will enjoy building the interior. 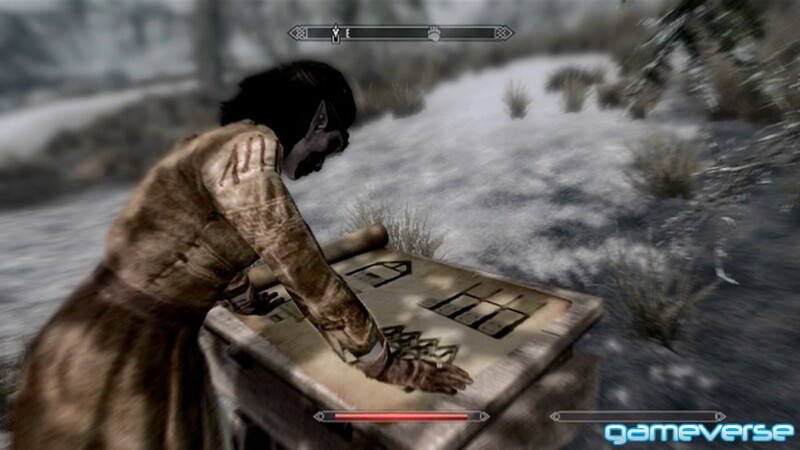 Furniture and decorations can’t be placed in precise locations, but are unique to the feature the player chose when making the exterior. The living quarters allow beds and bedroom furniture to be built, which is required for adopting children. The armory allows for many manikins and weapon racks which can be used to display armor and weapons sets. The trophy room requires many unique items such as a troll skull for a troll statue, or horker tusks to mount a horker’s head on your wall. A fairly simple process in the game, adoption is quite misleading by today’s real world standards. 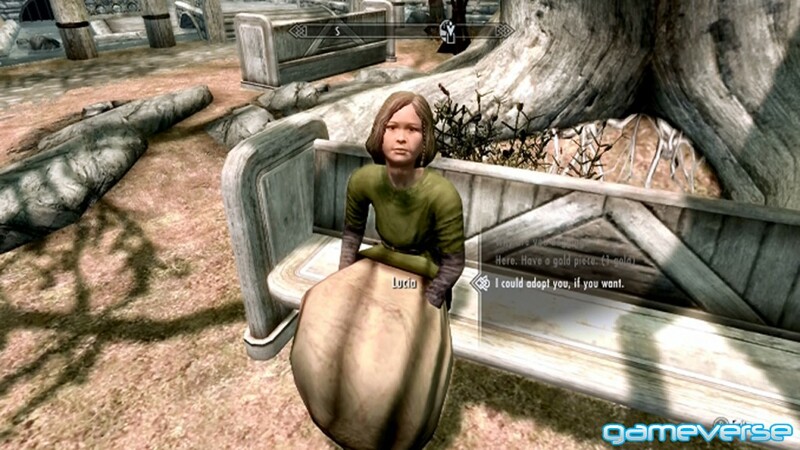 Helping a child will open up the dialogue to adopt, or you can go through an orphanage such as the one in Riften. As long as a home of yours has a children’s bedroom with furniture you will be able to adopt the child. In addition to bringing your family to your mansion, you can also hire a steward. The steward provides a multitude of different functions in addition to being called upon as a follower. A steward is able to add livestock to your estate, they can hire a bard or caravan driver for you, and they can assist with furnishing your home. They can be asked to buy materials required to make furnishings in your home, as well as furnishing your home for you. A steward will remain loyal to you, and can only be removed by being killed. 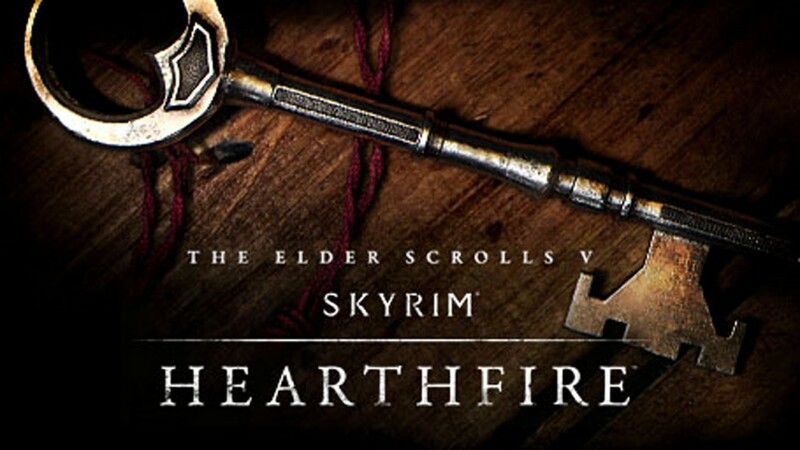 While Hearthfire didn’t add any story or exploration content, it did add about 10-15 hours of content to explore including gathering materials and furnishing the inside of your home. Unless you are looking to settle down in Skyrim, you shouldn’t expect too much adventuring with this add-on, but for those who enjoy world-building games like Minecraft, will find some familiarity with Hearthfire.